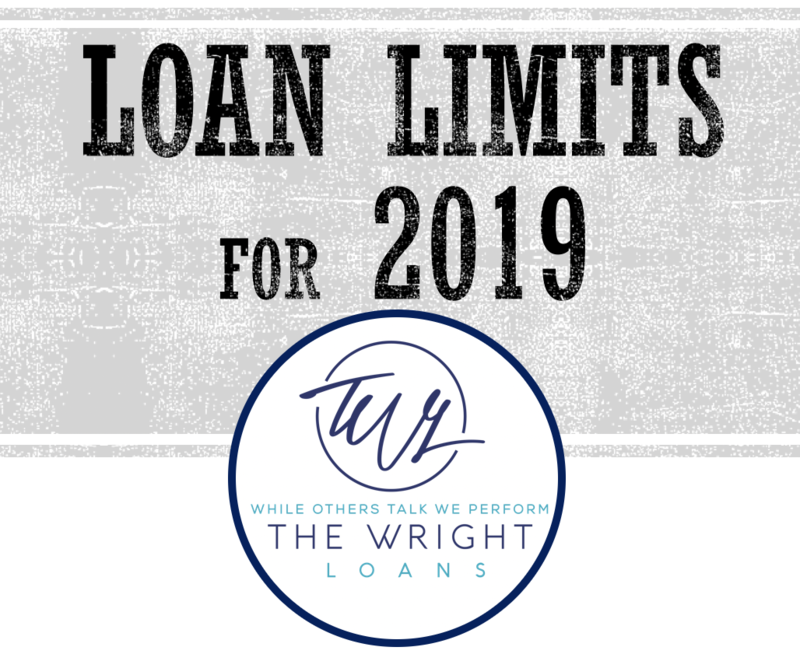 The general loan limits for 2019 has increased and apply to loans delivered to Fannie Mae in 2019 (even if originated prior to 1/1/2019). Refer to Lender Letter LL-2018-05 for specific requirements. +A number of states (including Alaska and Hawaii), Guam, Puerto Rico, and the U.S. Virigin Islands do not have any high-cost areas in 2019.